What would you feel if your best friend will become your number one enemy? Will you fight him? Turn away? Or do your best to win your best friend back? James Buchanan Barnes, also known as Bucky or the “Winter Soldier“, is Captain America‘s best friend during his days as a government military cadet until he became the “Star Spangled Soldier” whom we know today as the great “Captain America”. They stayed together through thick and thin until that fateful moment happened which they thought took the life of Bucky. 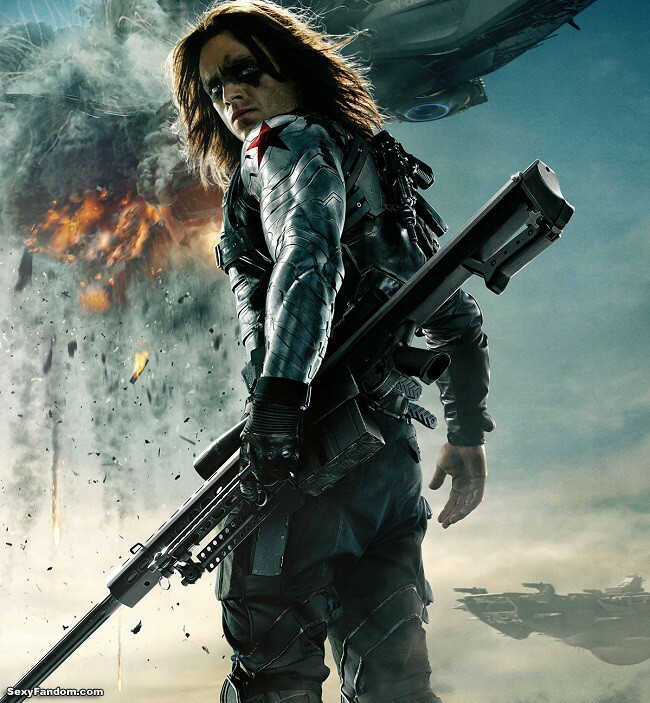 However, during the Winter Soldier series, it was revealed that Bucky did survive the tragic incident yet to some circumstances turned to the enemy’s side. Now, in the Captain America: Civil War, the two are back together but for some reasons they have to fight Iron Man for what they believe in! Who do you think will win? What will happen? 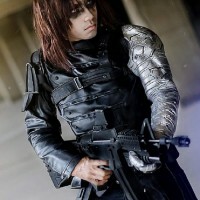 Here’s Jiaki Darkness‘ hot and really fierce Winter Soldier cosplay. He made the arm costume himself to make it more real and even went to the gym to develop those muscles and abs so he can take hot and absolutely stunning photos of himself in his Winter Soldier cosplay!